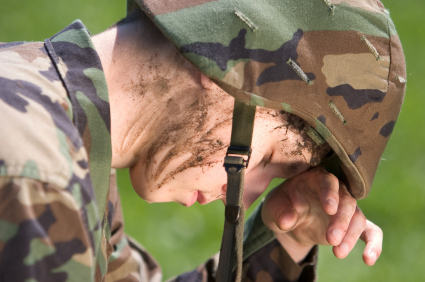 Marc continues last week's discussion about the alarming rate of suicide in the American military, this time with two reporters from the independent military newspaper Stars and Stripes. Marc continues last week’s discussion about the alarming rate of suicide in the American military, this time with two reporters from the independent military newspaper Stars and Stripes. The panel will discuss psychologically trying conditions for soldiers not just on the battefield, but also in training camp and other environments, that may be contributing to this distrubing trend.